McDonalds is open at 7:00 am on weekends, and 8:00 am on weekdays. Kikuya on the 3rd floor has a few Laurel Burch fabrics. Tops Supermarket – same hours except for closing time is at 9:00 pm on Sunday. The banks on the 4th floor are open from 10:30 am to 8:00 pm daily. 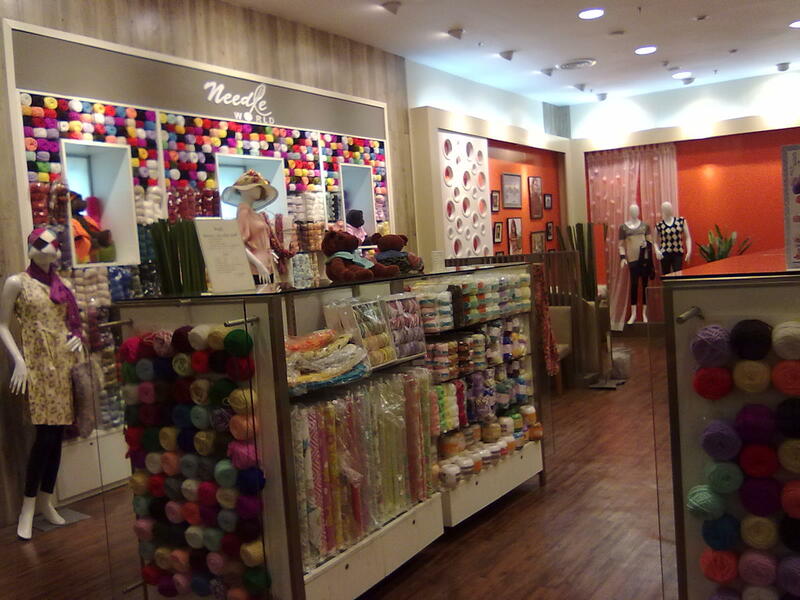 On the 6th floor of Central there is a sewing center with U.S. imported quilt fabric for 440 baht per meter. Minimum cut is 1/2 meter.